Using your personal computer was not so easy before today in 1981. 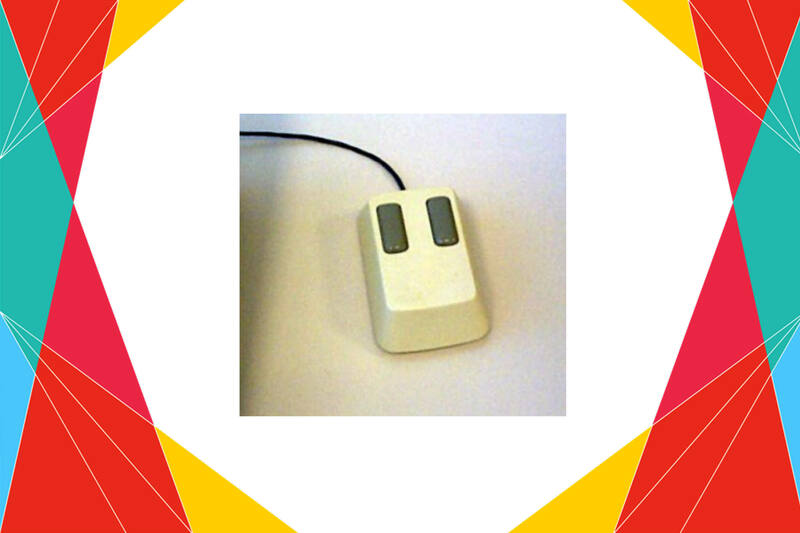 You got your first and most innovative accessory for computers – the mouse. The name “mouse” derived from the device’s rounded shape and tail-like cord extending from it, just like a rodent. The modern mouse is available in a number of variations, even without a long tail, i.e. bluetooth enabled. Inspite of all this, mouse remained in relative obscurity until the Apple Lisa, but more prominently the Apple Macintosh, brought the mouse into the mainstream. Whatsoever, mouse is becoming history slowly. It is replaced by trackpad in almost all devices available today.